Meggs’ History of Graphic Design is the industry’s unparalleled, award-winning reference. 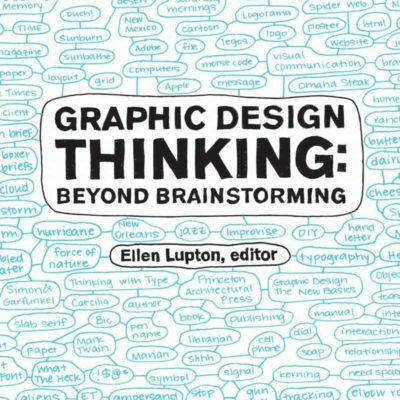 With over 1,400 high-quality images all the way through, this visually stunning text guides you through a saga of artistic innovators, breakthrough technologies, and groundbreaking developments that define the graphic design field. 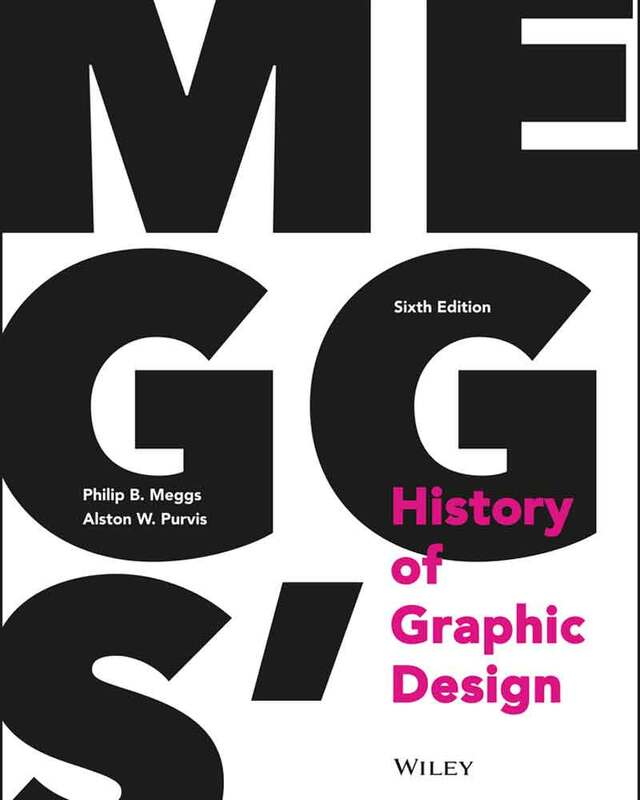 The initial publication of this book was once heralded as a publishing landmark, and creator Philip B. Meggs is credited with significantly shaping the academic field of graphic design. 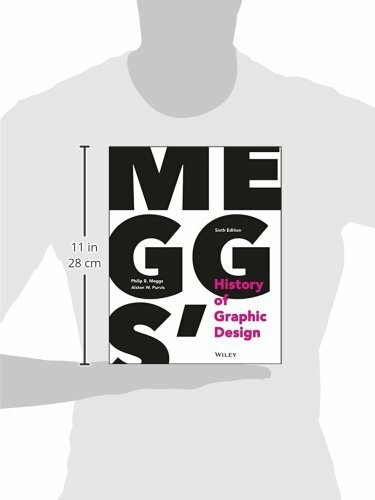 Meggs presents compelling, comprehensive information enclosed in an exquisite visual format. 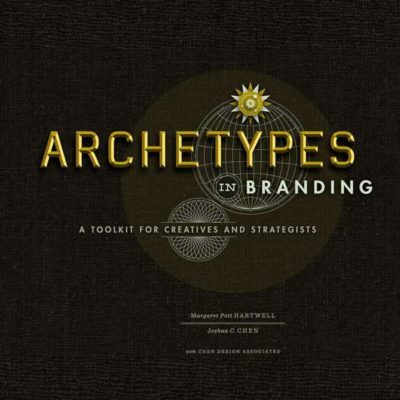 The text includes classic topics such as the invention of writing and alphabets, the origins of printing and typography, and the advent of postmodern design. You can’t master a field without knowing the history. Meggs’ History of Graphic Design presents an all-inclusive, visually spectacular arrangement of graphic design knowledge for students and professionals. 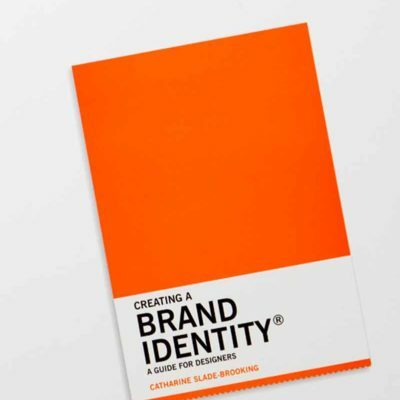 Learn the milestones, developments, and pioneers of the trade so as to shape the future.